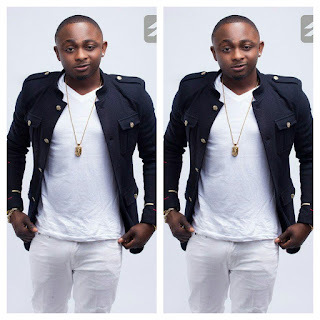 Morihanfen Oluwaseun Oluwabamidele (born 15 December 1989), popularly known as Sean Tizzle has stated that he does not have time for marriage yet. The formal signee to Sound Sultan's record label Naija Ninjas and who's currently signed to Difference Entertainment made this known in a recent interview he had with Saturday Beats. “But I was travelling a lot last year because I had a baby and I needed to be there for my daughter and the mother.” he added.